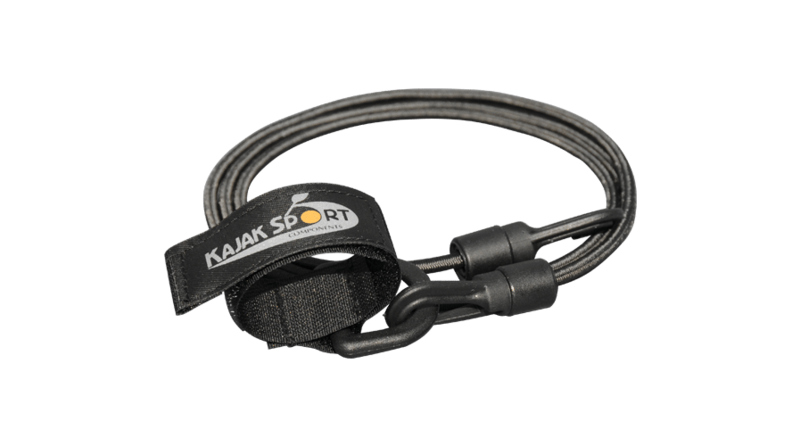 Light and simple paddle leash made of ø 4 mm bungee. Hook and loop closures secure one end to your paddle and the other to deck rigging. Simple leash for recreational use.